William F. Corman was born in Louisville, Kentucky, March 26, 1916, into a “telephone family.” In 1939, immediately following graduation from the University of Oregon with a B.A. Degree and from Harvard University with an M.B.A., he and his father purchased the Independent telephone company in Collierville, Tennessee. His 50 years of industry service continued uninterrupted except for World War II military duty. After military service, the Cormans purchased the 310-station magneto exchange in Atmore, Alabama, adding other small companies in later years. They then formed Southland Telephone Company and Southland Systems. Expansion and modernization followed with new companies formed in the paging, cellular and long-distance industry. 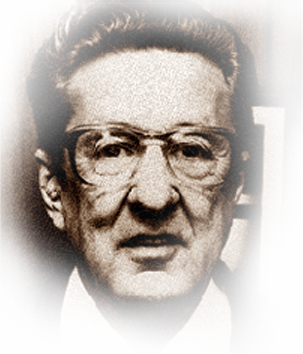 Mr. Corman was an expert on separations and settlements, and a contributing editor to TE&M Magazine for 42 years. He was also an outstanding speaker and a champion of small telephone company interests. He was a director of USTA and OPASTCO, as well as past president of the latter group. USITA presented its Pacesetter Award to him in 1975 and NTCA named him “Man of the Year” in 1968.